We are happy to be back aboard Idyll Time. 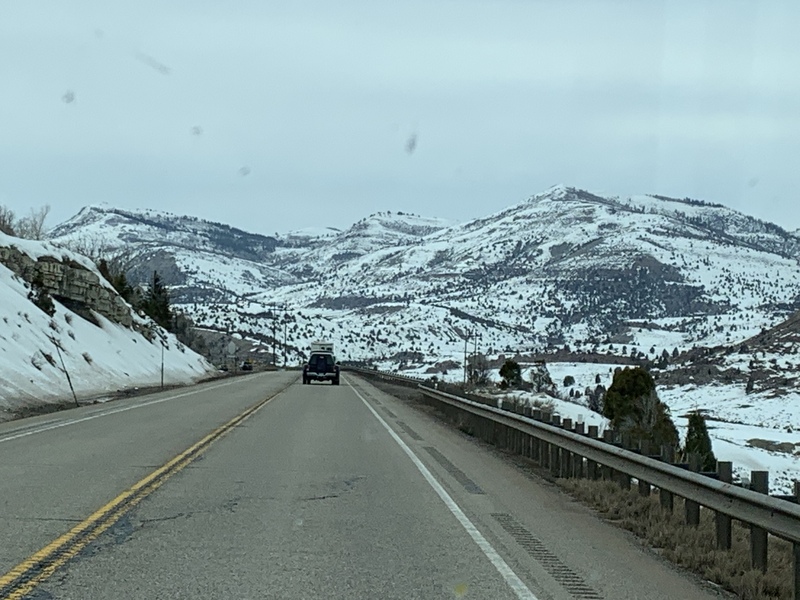 Our 3300 mile cross country RV trip went well. 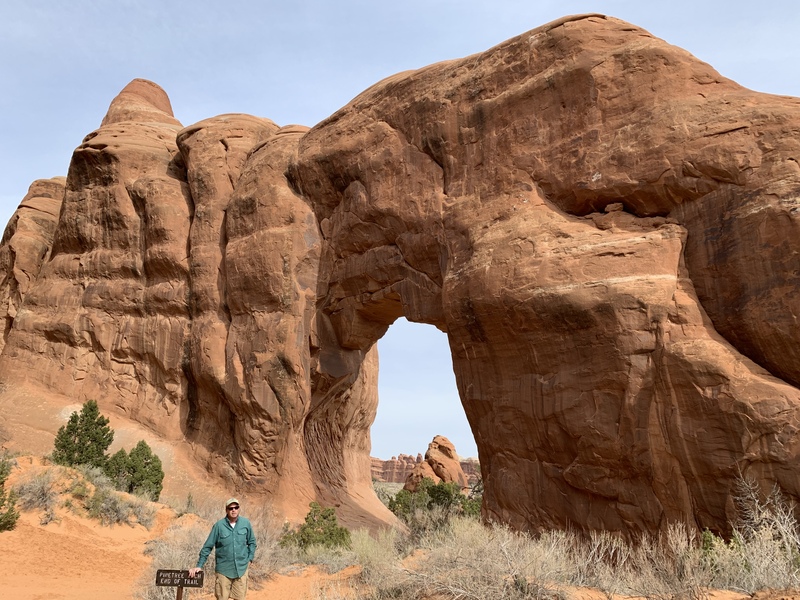 We crossed off two National Parks from our bucket list, Hot Springs in Arkansas and Arches in Moab Utah. 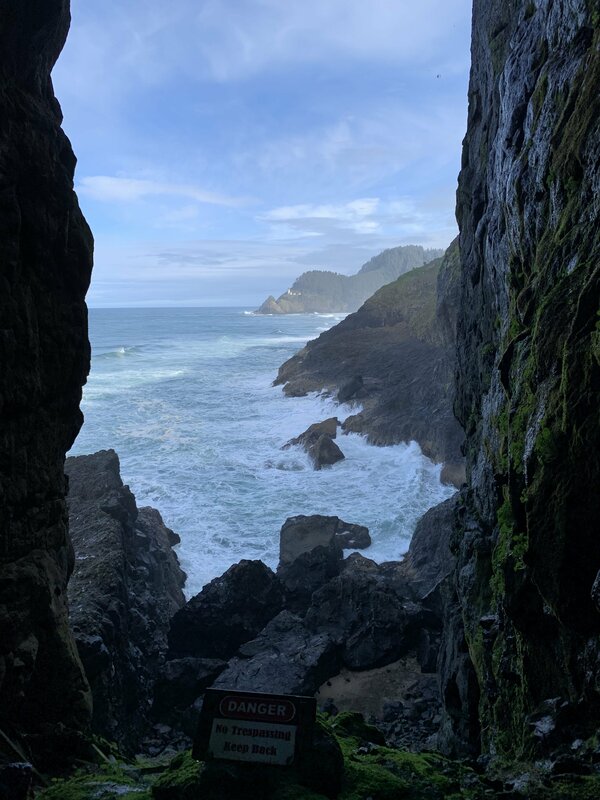 The highlight of our trip was a week spent along the Oregon Coast. We enjoyed some great hiking along with some fantastic seafood meals. Now we are ready to spend the next six months on the water. Arriving in Anacortes, we found Idyll Time patiently waiting for our return. We were pleasantly surprised at how good she looked after being away for 6 months. The new cover helped tremendously in keeping her nice and clean. North Harbor Diesel had already removed the cover for us and moved IT into their work shed to complete some maintenance items. They waxed the hull and touched up some bottom paint. We also had them make an exhaust extension on the stern as well as re-bedding all of our rails on the top deck. The rails have been a source of leaks on other Krogens. 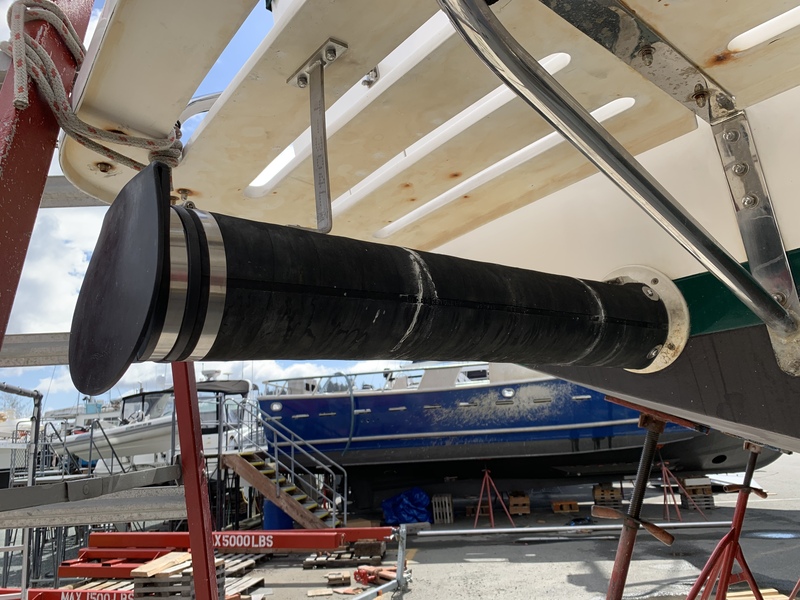 We were happy to hear that North Harbor did not find any water intrusion under the rail stanchion deck pads. We are very pleased with all the work North Harbor did for us. It looks like we will be returning here this fall for another year of storage. 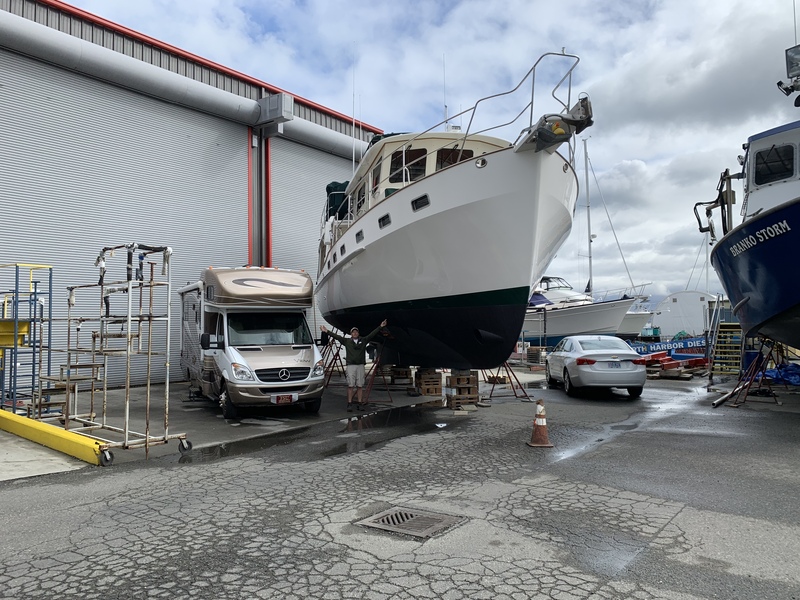 Over the winter, we also had First Mate Marine come aboard and replace all of our black water hoses and pumps with new ones. After 13 years, we figured it was time for this preventative maintenance. 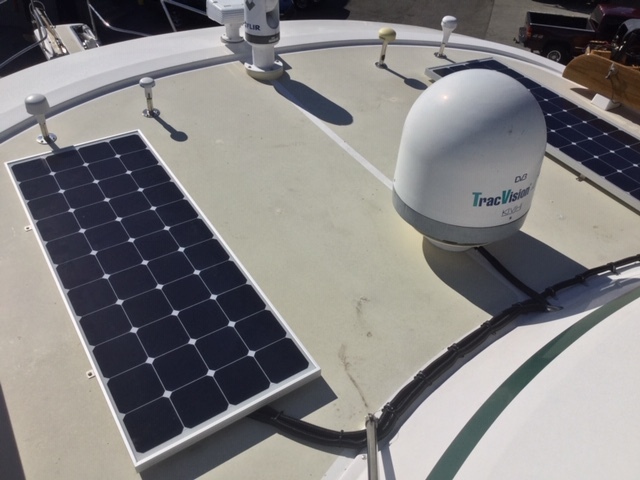 Bob Dickey, the owner of First Mate, also replaced our solar panels with two new ones. He did a great job. It was a busy few days as we de-winterized all the systems and brought Idyll Time back to life. Our 13 year old fresh water pump didn’t make it through the winter and we had to install a new one. Luckily, we just happened to have a spare one aboard. Upon inspection of our stabilizers, we found a small amount of oil in the port hatch. We cleaned up the oil and put some absorber pads down to diagnose where the oil is coming from. We think the cylinder may need replacing so we have one on order from TRAC. After getting everything up and going, we moved back aboard. 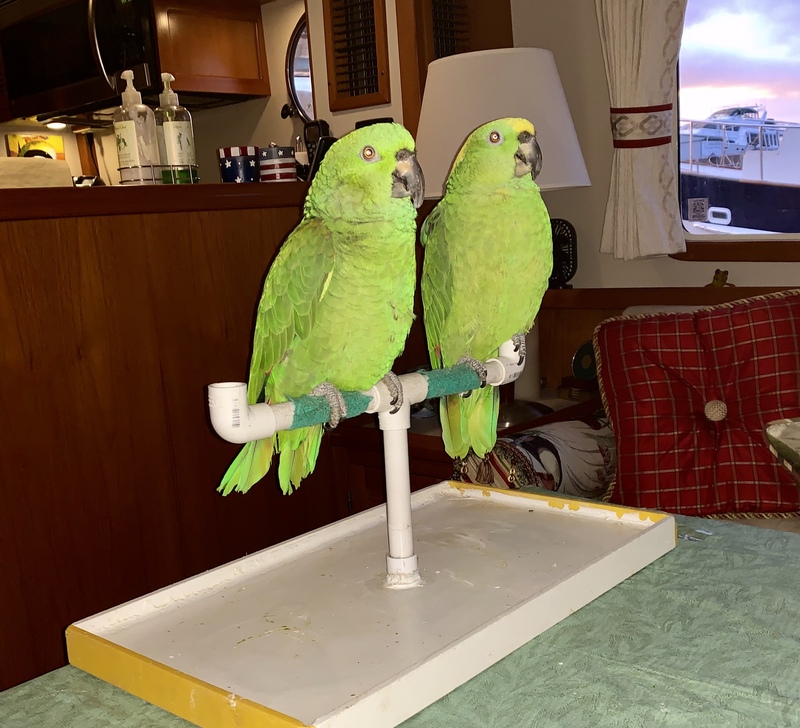 Nate and Primo seem to be adjusting to the move very well and are quickly adjusting to life on the boat. 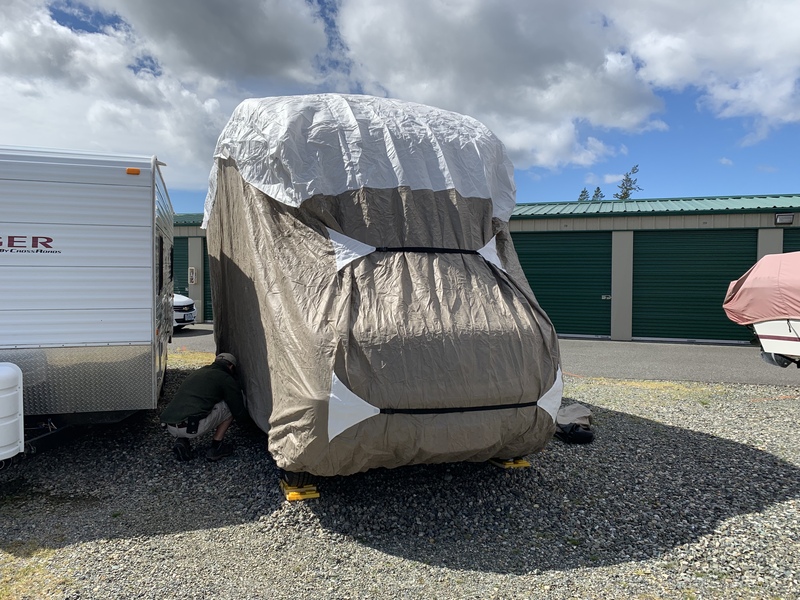 Our last task was to put he RV in storage for the summer. We will launch Idyll Time in just a few hours. If everything goes well we will head out to the San Juan Islands for a week of testing all the systems. 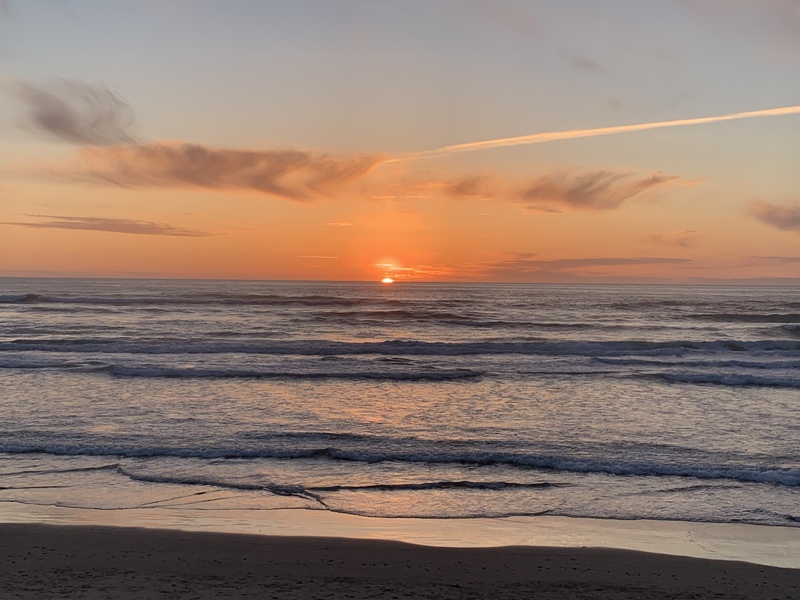 This entry was posted on April 10, 2019 at 3:40 pm. You can follow any responses to this entry through the RSS 2.0 feed. You can leave a response, or trackback from your own site.